Adam Johns and I talk about how Wheelhouse Workshop "helps teens build social skills using tabletop role-playing games" all the time. 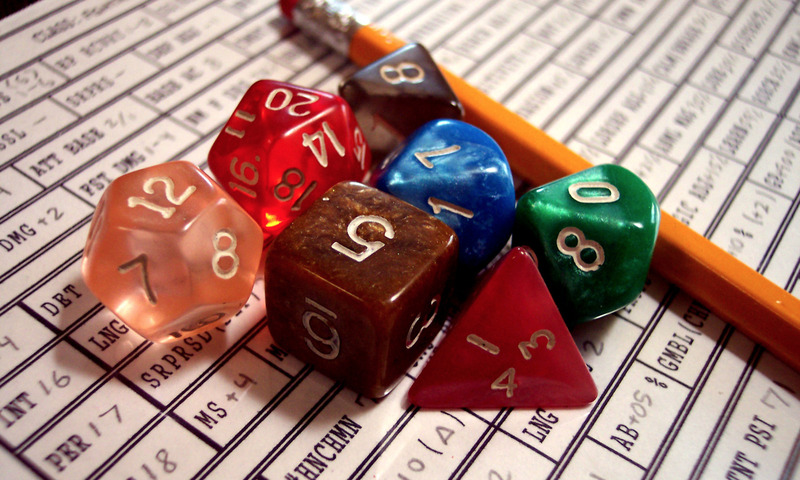 We recently spoke at Emerald City Comicon for the second time about how we specifically use these types of games to help teens and adolescents become "more confident, creative, and socially capable." We’ve been facilitating games therapeutically for five years, we’ve spoken at conventions around the country and even taught a class to therapists about these games, and yet we still hear the question all the time and have trouble answering it.